On October 4, Air Aisa, a low-cost airline of Malaysia will officially start flight route Ha Noi – Kuala Lumpur at an estimated cost of US$ 15 one way (other sub-fees not included). Every day, there is a flight KUL-HAN at 17:5 PM (Malaysia) and HAN-KUL at 20:PM. The schedule is only applied from October 4 – 28. 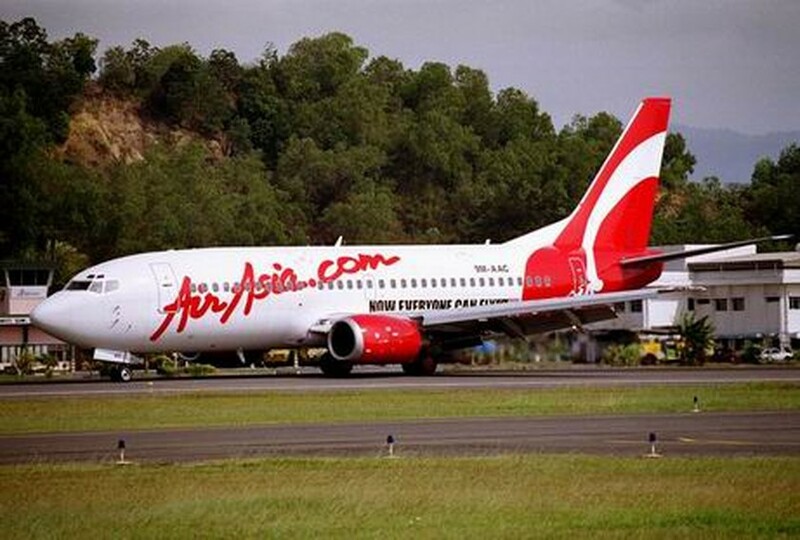 However, customers who would like to get the ticket in accordance with such cheap price, have to book their ticket on website www.airasia.com. Air Asia began operating in Vietnam in mid-2005, when Thai Air Asia was allowed to open the Hanoi – Bangkok route.